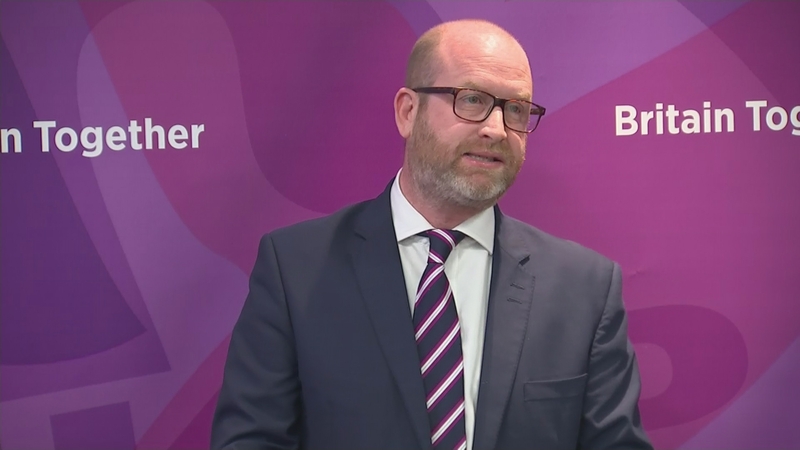 Campaigning for the General Election resumed at a national level today when the United Kingdom Independence Party launched their manifesto – having postponed it yesterday. The document promises significant increases in police and military personnel, billions extra for the NHS and a commitment to reduce net migration to zero. Yet in the light of Monday’s attack it was the threat posed by radical Islam which dominated the leader’s speech.